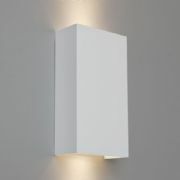 Stylish wall light in a quality white plaster finish. Can be painted using a good quality emulsion paint. 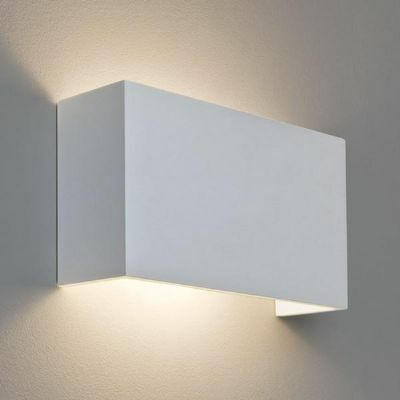 © Copyright 2006-2019 Simply Lighting Ltd. All rights reserved.